Photo by Chilean Lithium Salars. Shares of Albemarle Corp fell more than 2 % on Monday after a newspaper reported that Chile's nuclear regulator has refused to increase the company's lithium production quota. 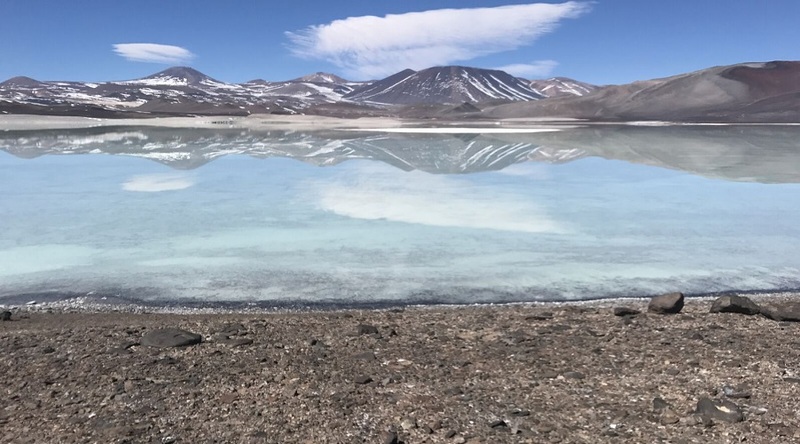 The report, which has yet to be confirmed by officials, would be a blow to the world's largest lithium producer's aim to increase output of the light metal used to make batteries for electric vehicles. Shares of Charlotte, North Carolina-based Albemarle were down 2.3 percent at $100.64 in Monday morning trading. Albemarle representatives did not respond to requests for comment.